My Nora: Matthew Vogel considers painter Manora Frederickson the perfect neighbor—unfortunately, she only has eyes for her artwork. How can he convince her to take a chance on love? Final Mend: Jake Inman needs a private investigator to track down his kidnapped goddaughter. Winona Wall left the PI game, but now to save herself she must team up with Jake—and avoid love at all costs. California Sunrise: Dr. Raul Mendez finds himself drawn to single mother Alicia Fuentes, but their blossoming relationship must withstand the political and personal battles that lie in wait. 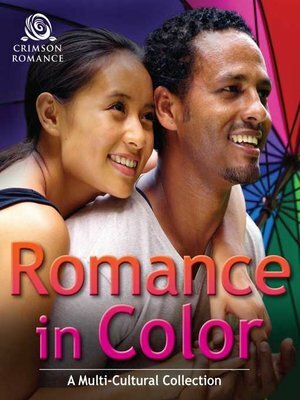 Island Pursuits: Former U.S. Marine Adrian Mendez returns to his homeland of Trinidad and Tobago only to run into a feisty island goddess with one flaw—she has no love of anything military.